Are you a player looking for a team? Post to our bulletin board or look at the posts from teams looking for players! 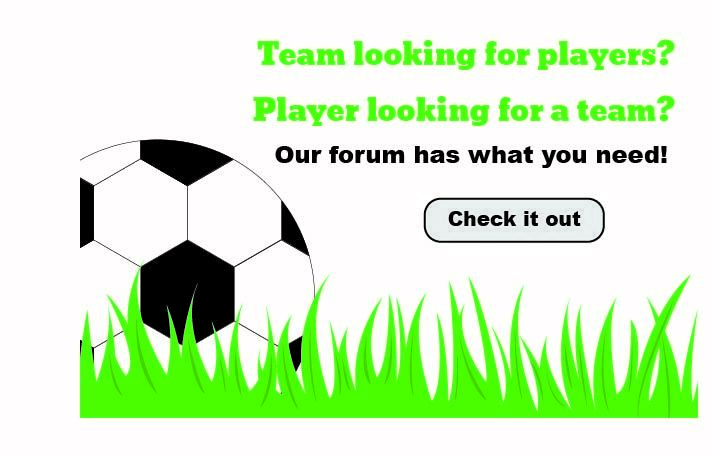 Are you a team looking for a player? Check out the posts from players or post one of your one!